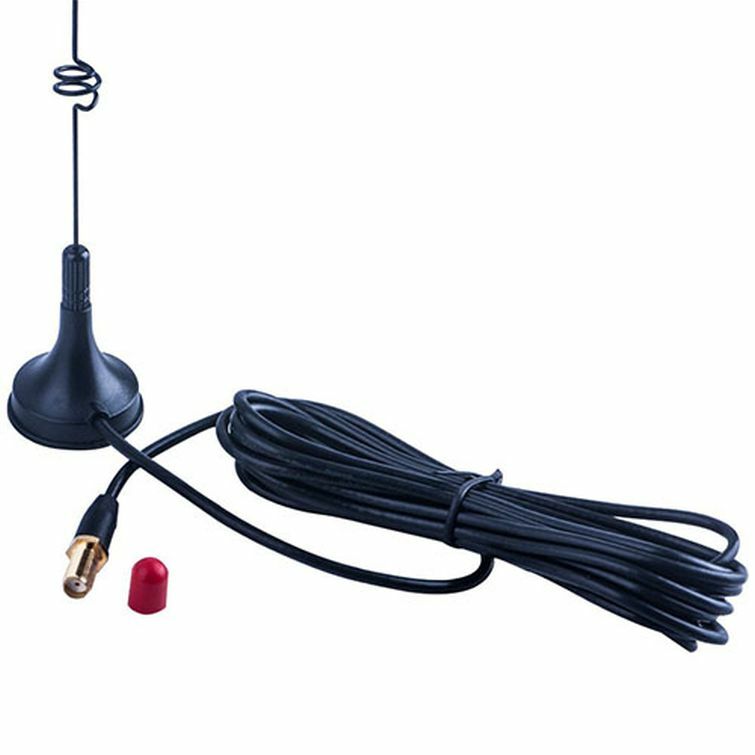 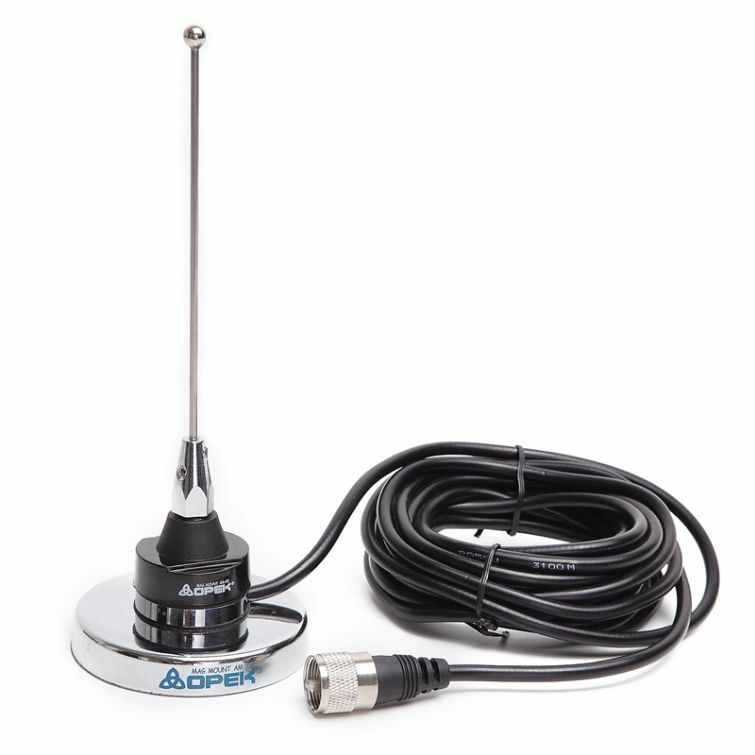 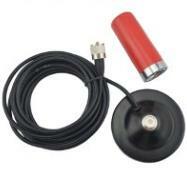 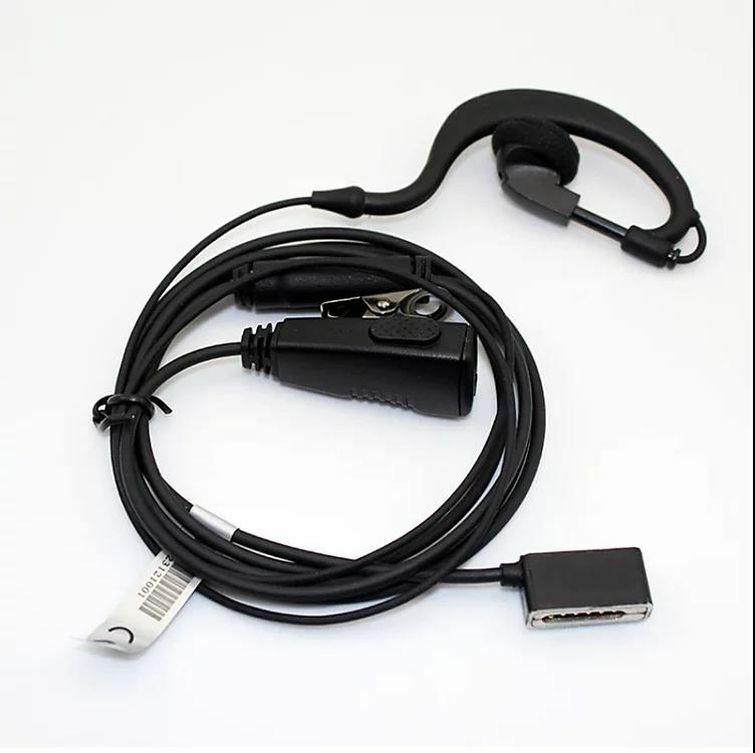 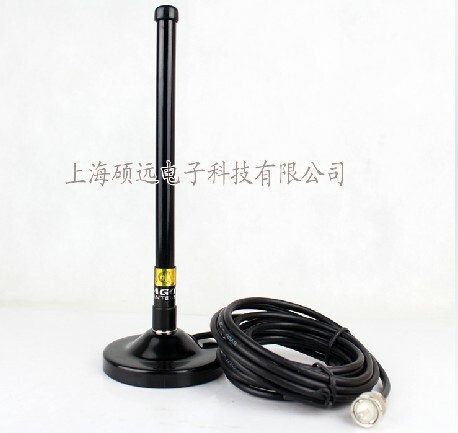 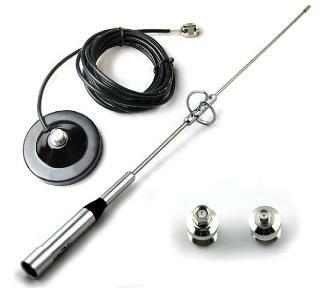 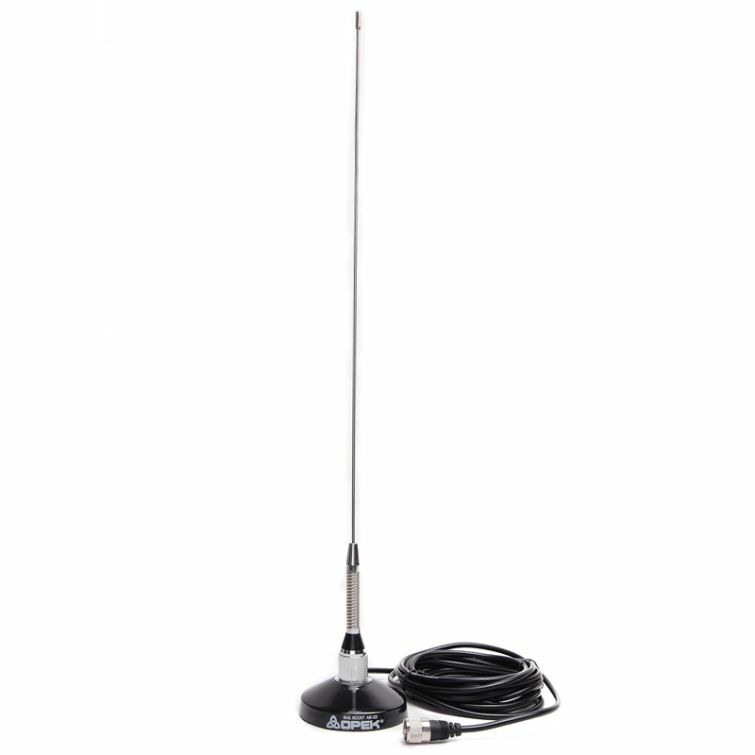 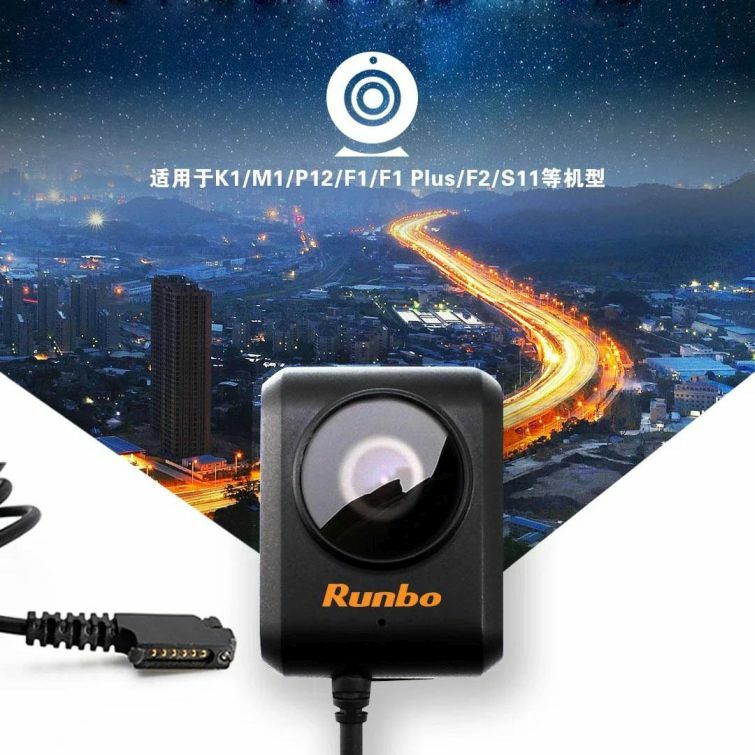 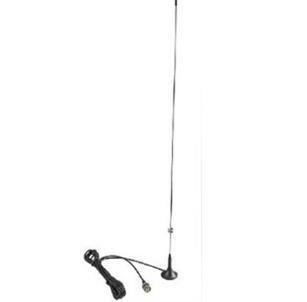 The Runbo car antenna with magnetic base mount. 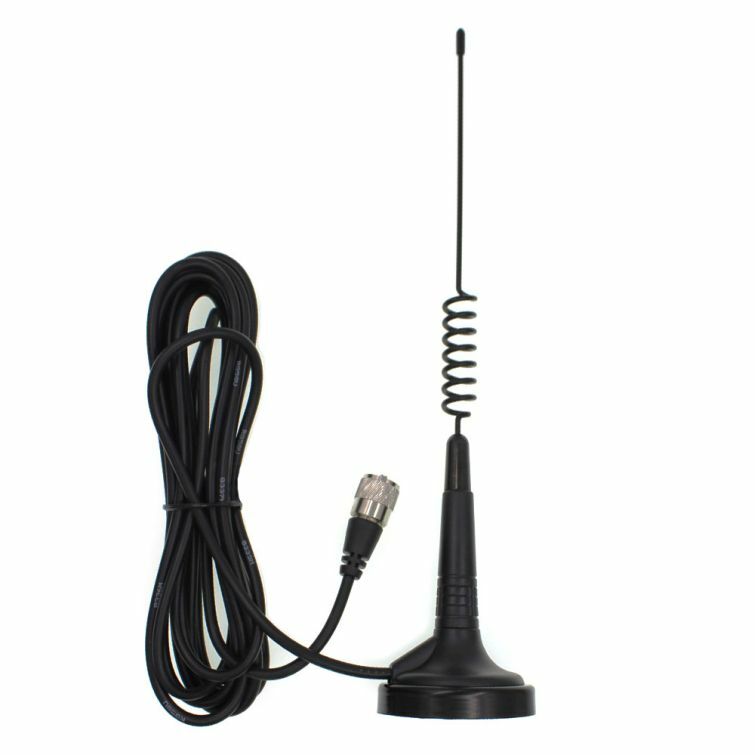 Increase the range of your Runbo walkie talkie. 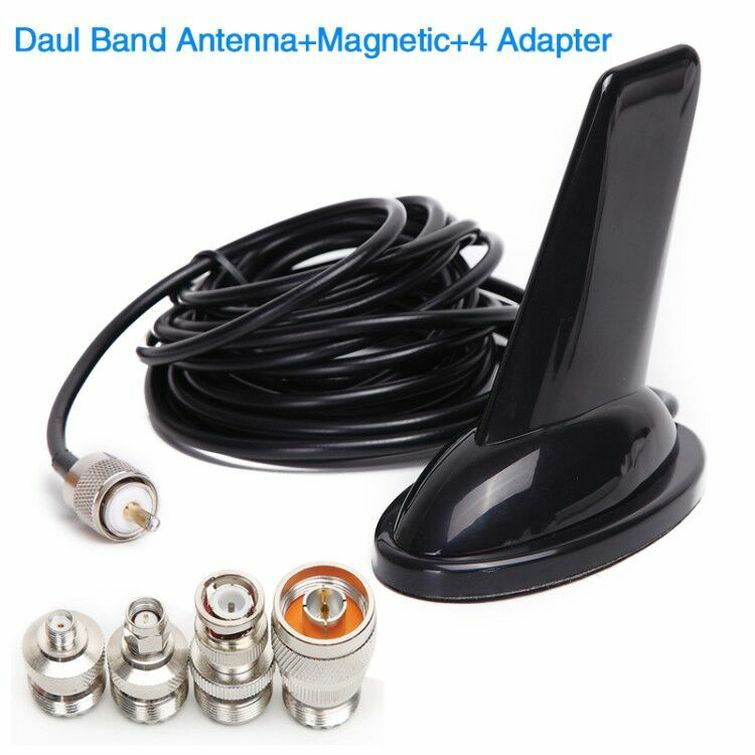 Easy to install, no further adjustments needed. 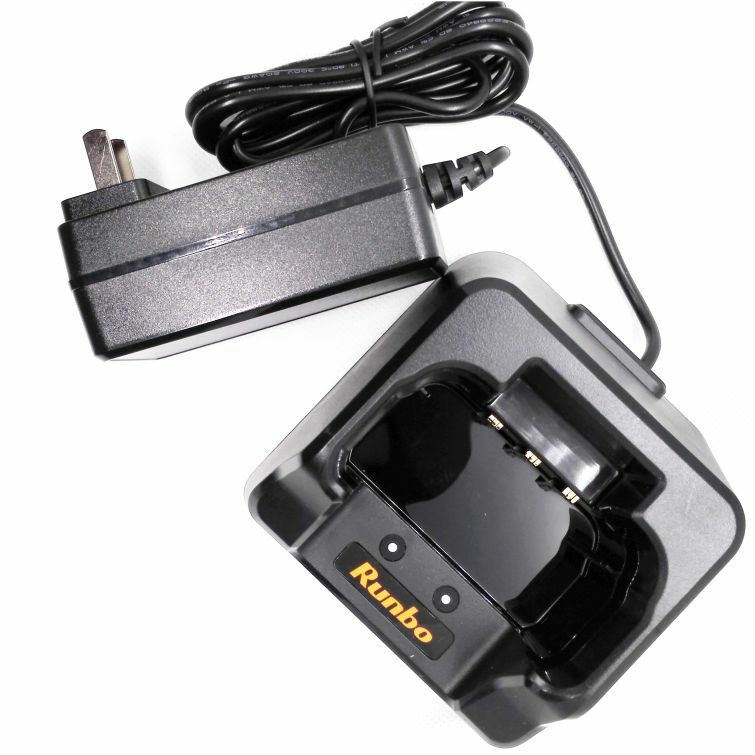 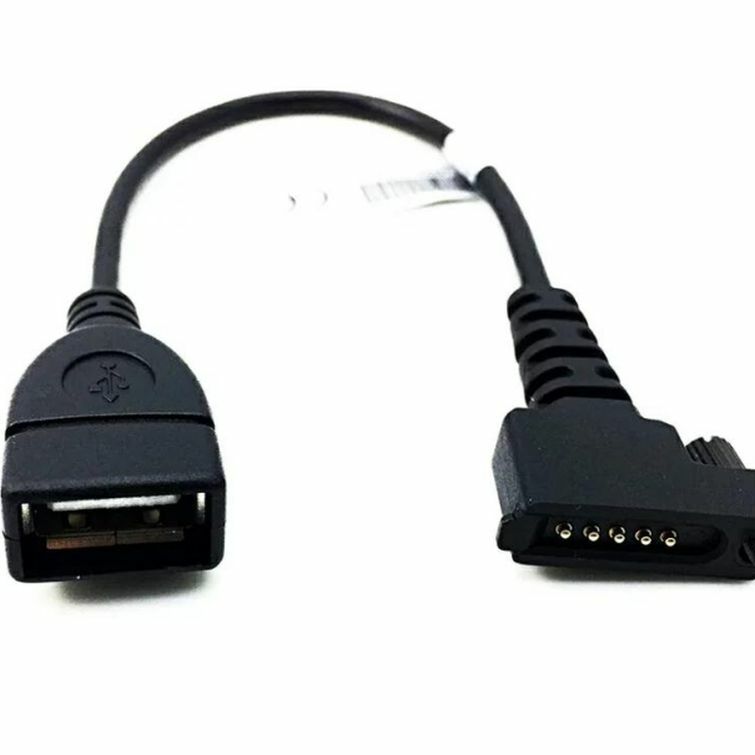 Fits your Runbo X5, X5+, X6, Q5, Q5-S, M1 P-Series Tablet.